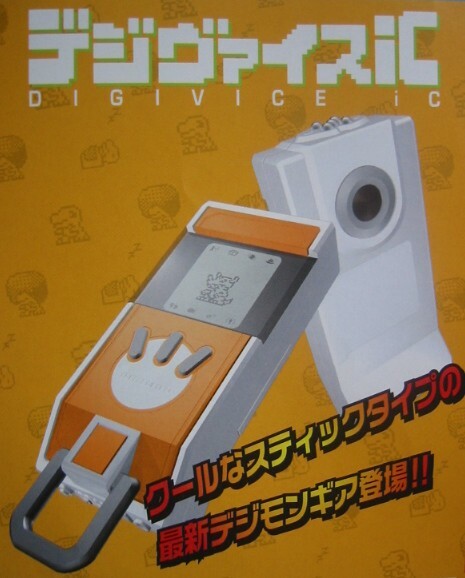 Somewhat resembling the iPod Nano, but thicker, the iC is the Digivice from Digimon Savers. It has a hook at the base (don't know why they're pointing it out; maybe it's important somewhere? Some kind of linkup? 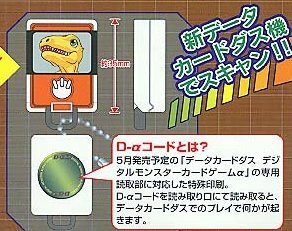 ), a sensor like the Digimon Accelerator's and a lens, possibly for a camera.